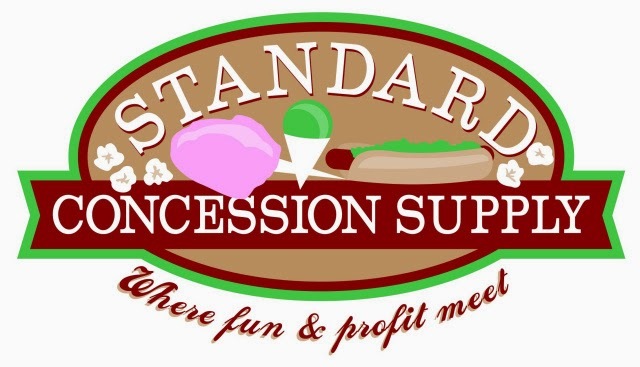 this will be a great prize package to win. 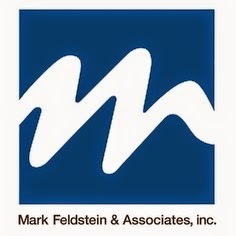 Let’s Take a look at some of these great prizes:Mark Feldstein and Associates,Inc. 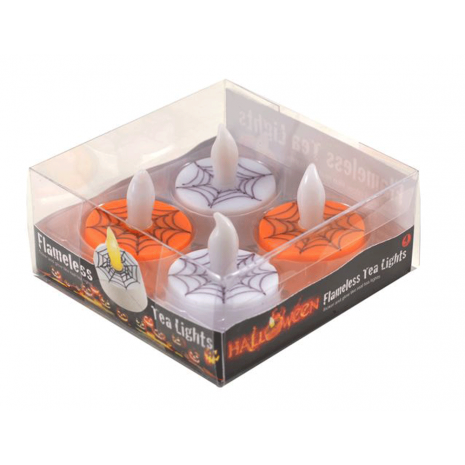 Scatter these Orange & Black LED Tea Lights around any room during the Halloween season to brighten up the spooky festivities. Features a safe LED light source that flickers and glows like a traditional tea light – minus the hazards caused by an open flame or dripping wax. From chocolates and caramels and crave-inducing popcorn’s and things that taste delicious in the night, our Haunted House gift box has it all. 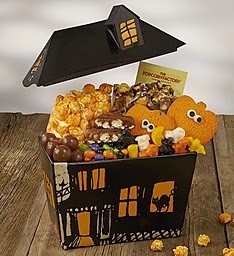 The ominous, house-shaped gift box and the roof-form lid just scream Halloween! 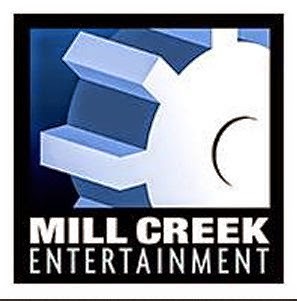 …and we haven’t even gotten to the treats: Cheese Popcorn, Drizzled Caramel Corn, Monster Mash Jelly Belly® Mix, Googley Eyed Pumpkin Cookies, Milk Chocolate Malt Balls, Chocolate Swirl Cocoa Mix, Halloween Cremes and a Milk Chocolate Kettle Corn Caramel Cluster. 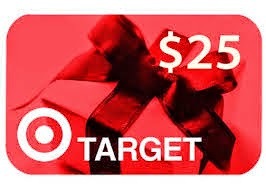 Truly the perfect Halloween gift! 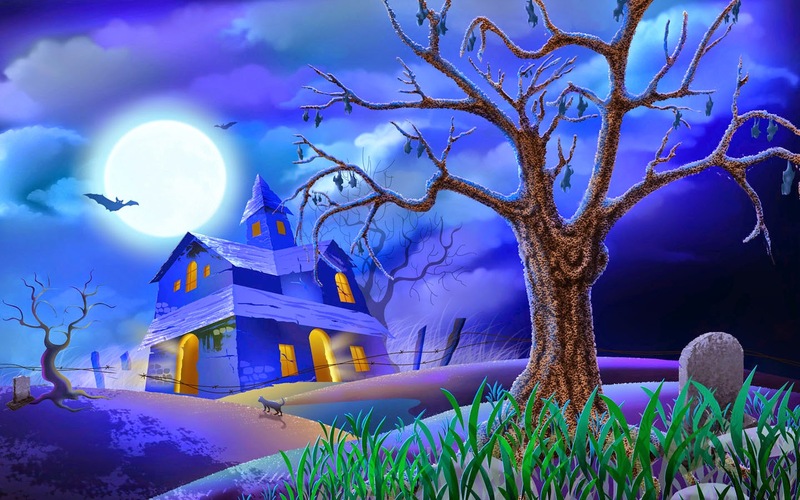 It’s No Trick, Ten Halloween Treats For Kids of All Ages! 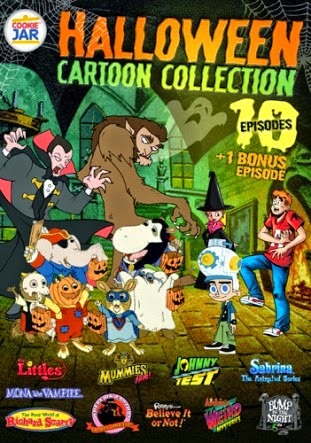 Ten spooktackular animated TV shows guaranteed to provide a ghoulishly good time for all kids! 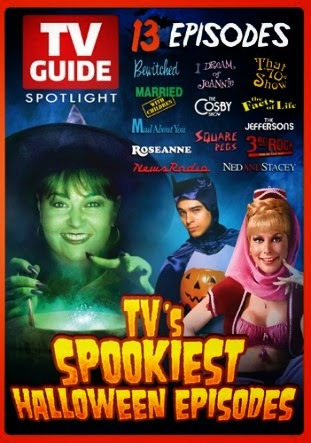 Discover the buried treasures of TV’s Halloween hits! This ghoulishly good collection is packed with 13 eerie episodes from your favorite TV shows. These are the spooky specials that celebrated the magic and creativity of network TV. 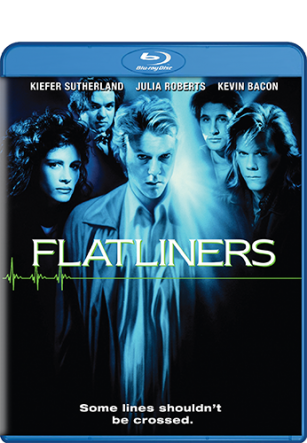 Filled with kooky characters and haunted hilarity this DVD collection is sure to be a boo-rific time! This would be fun to watch with my granddaughters. 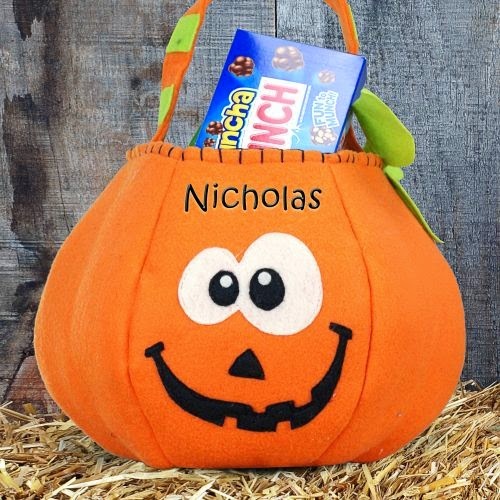 bag since the winner will receive two, one for each child.Click Here To Visit the GiftsForYouNow Halloween Page to See more Great Items! New for 2014…Pumpkin Patch Family Harvest Airblown Inflatable. Show off your fall and Harvest decorating this year with this adorable Pumpkin Patch Family. 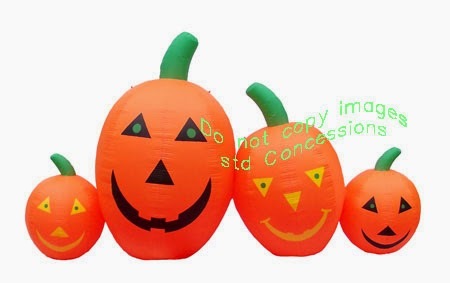 This family pumpkin inflatable is very large extending out 14 feet with two large and two smaller pumpkins. All these pumpkins features some large Harvest smiles and are ready to party and celebrate with you this autumn! These decorations would be a lot of fun to have around my house. When I click on the pinterest follows category it leads to a page with no pinterest info.